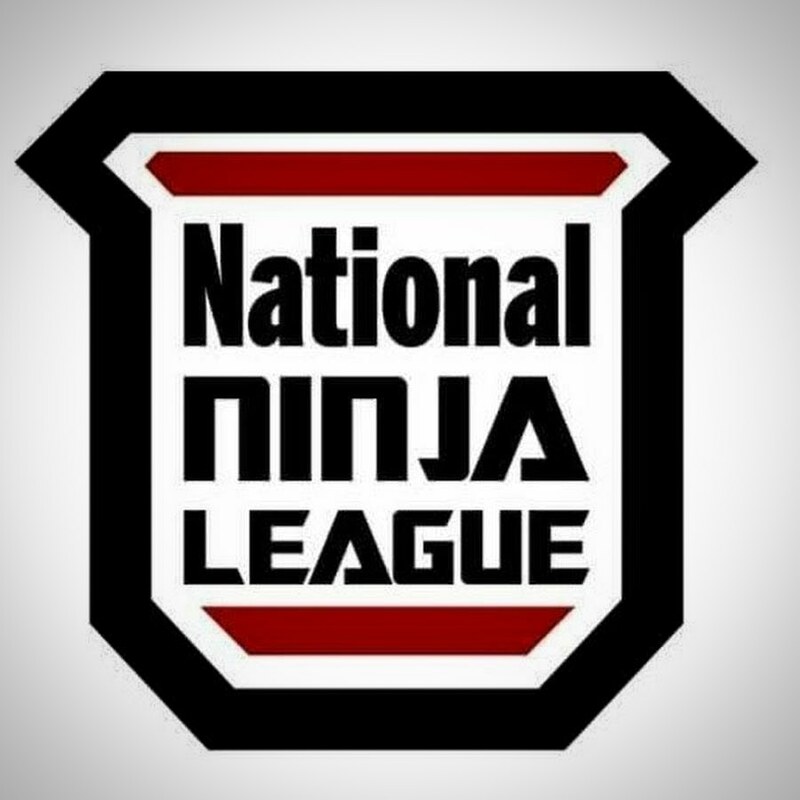 Our first NNL competition is in the books and it was awesome! It was a challenging course and many athletes were up for the challenge - we had about 60 competitors ranging from ages 7-58 over 4 different age divisions. Thanks to everyone that competed and congrats to our winners and those that qualified for the NNL finals!